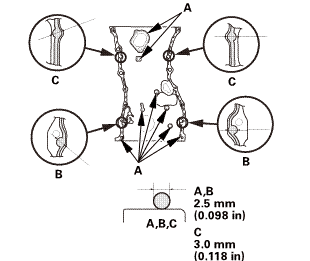 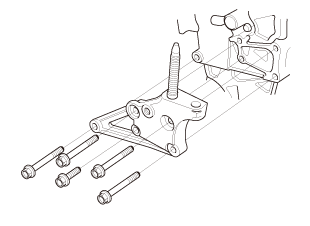 Keep the cam chain away from magnetic fields. 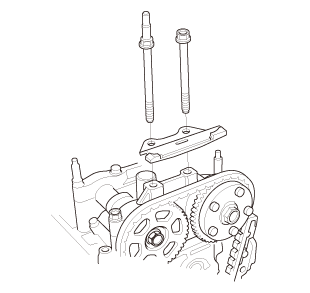 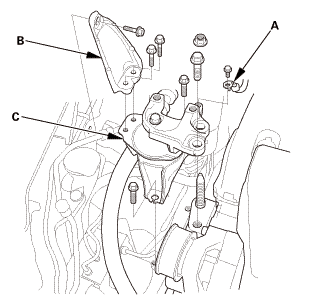 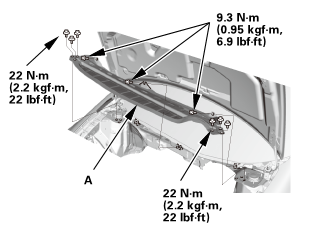 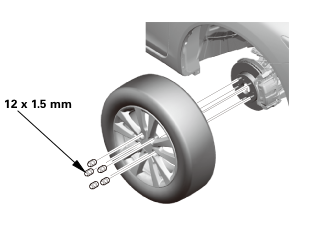 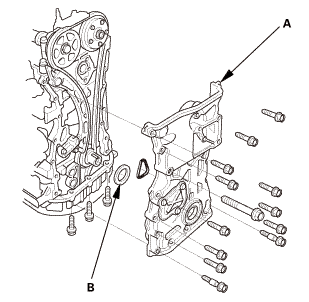 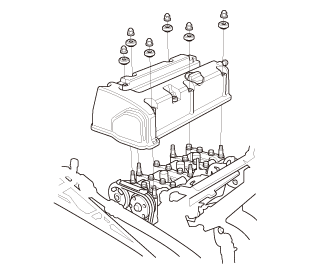 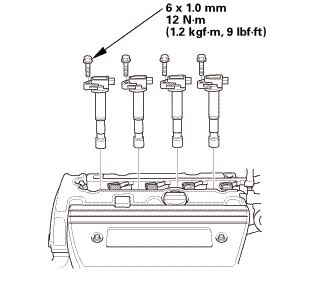 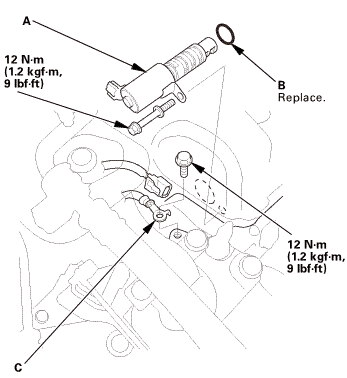 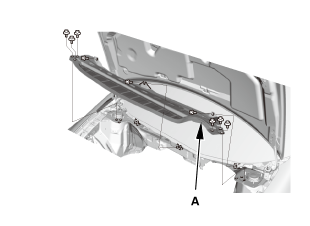 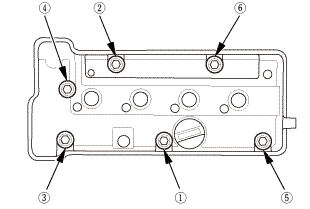 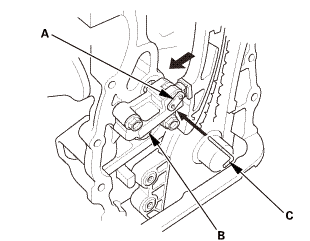 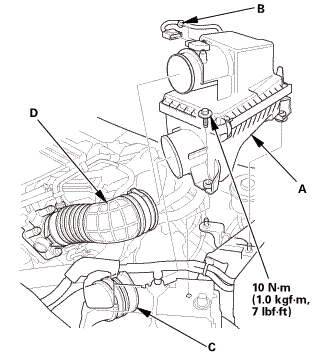 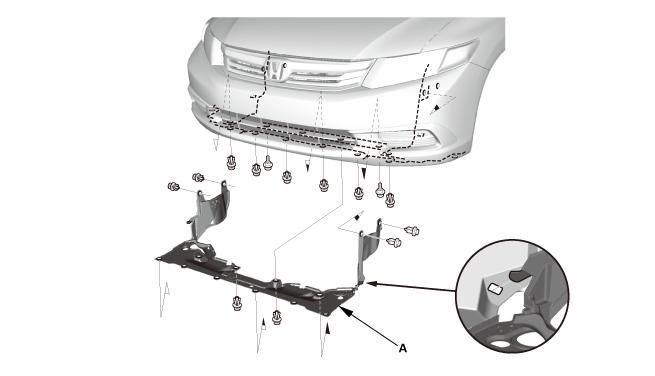 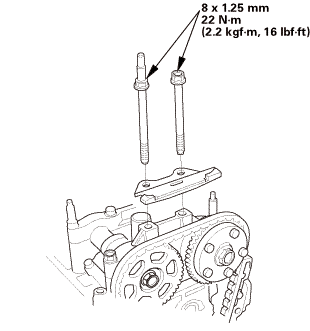 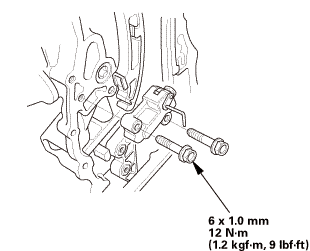 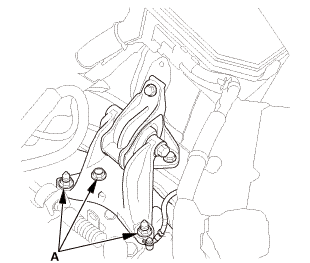 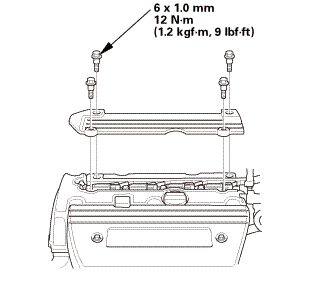 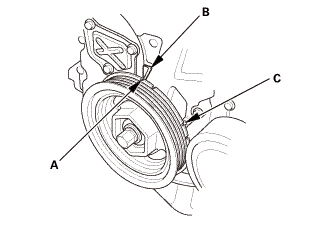 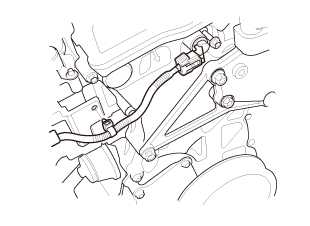 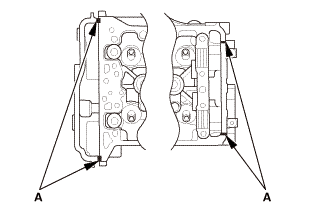 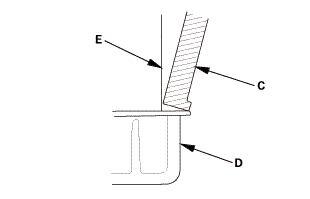 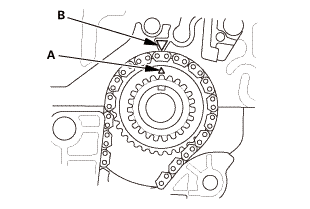 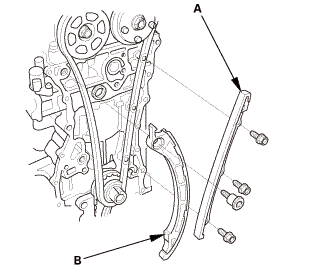 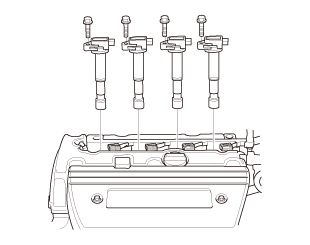 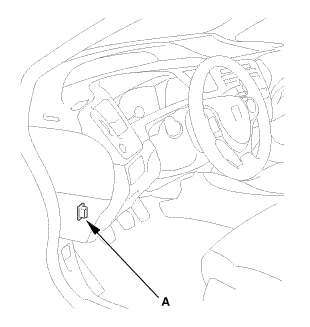 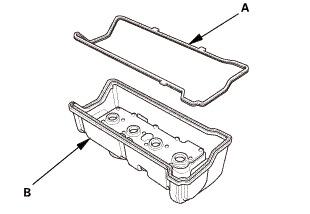 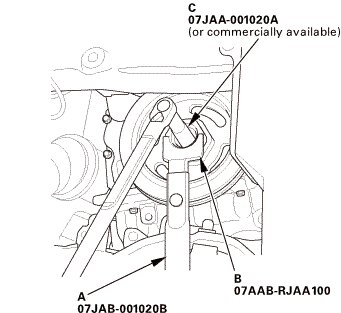 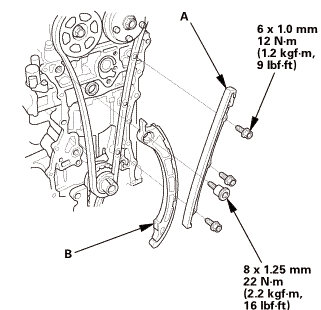 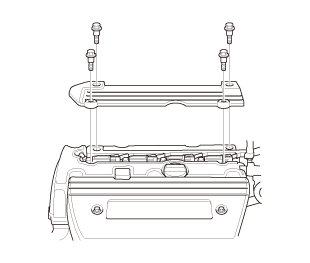 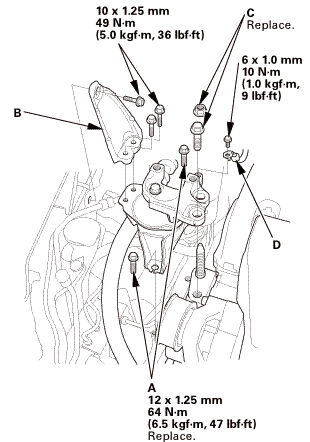 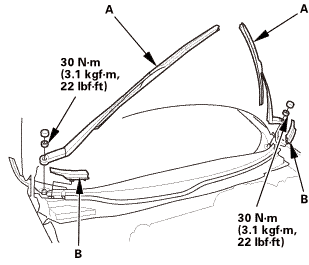 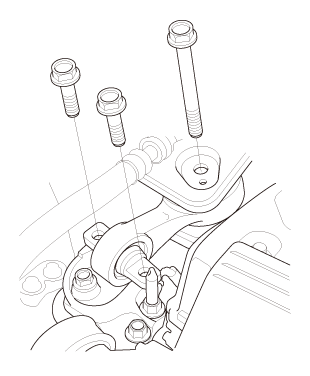 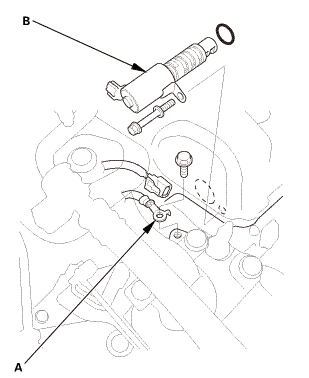 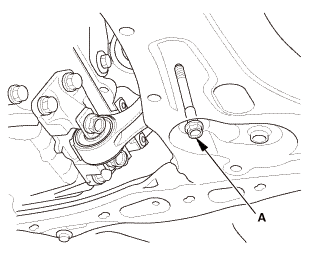 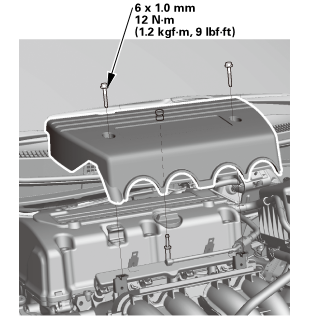 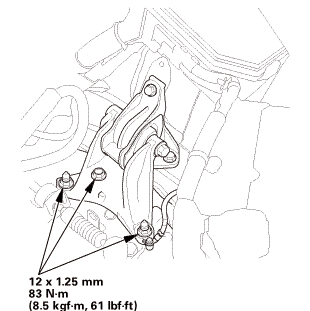 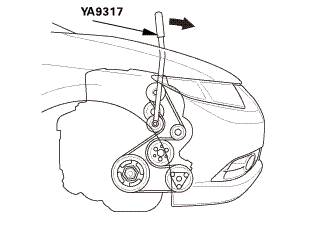 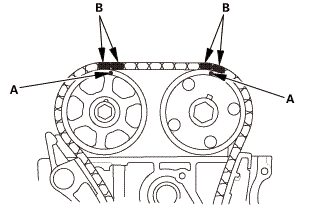 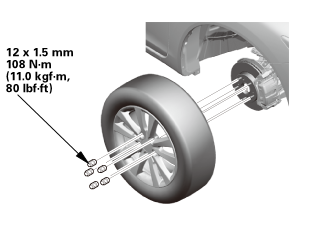 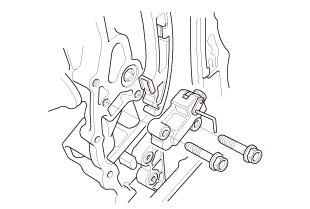 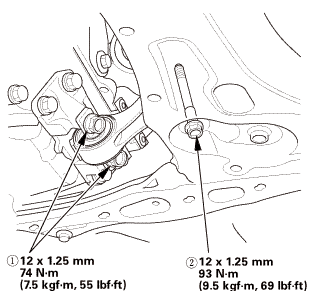 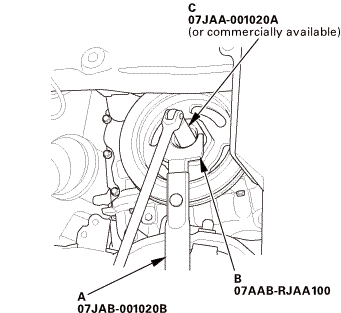 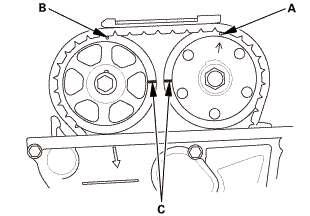 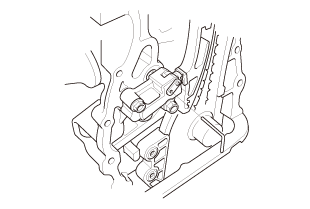 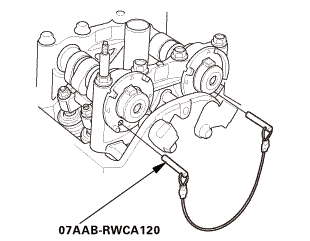 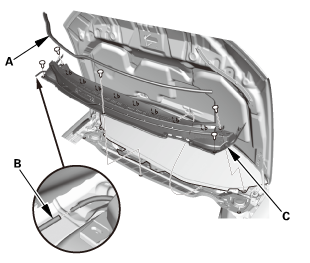 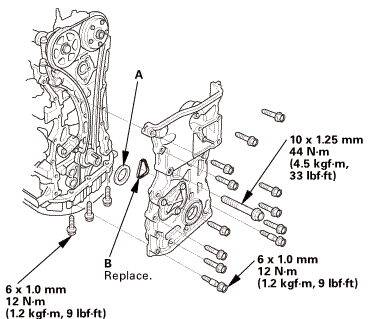 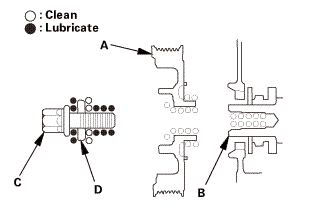 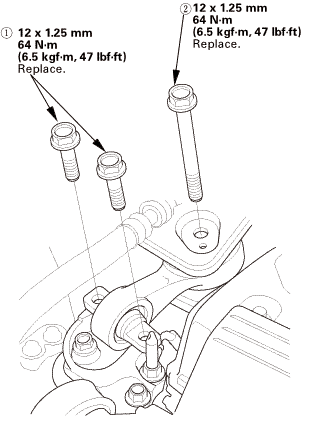 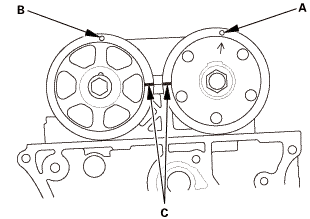 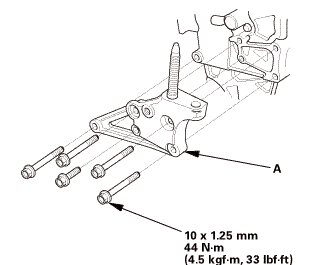 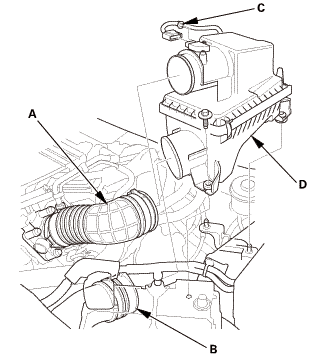 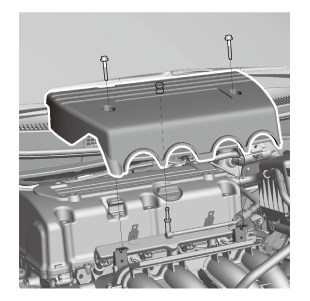 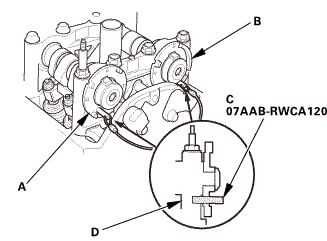 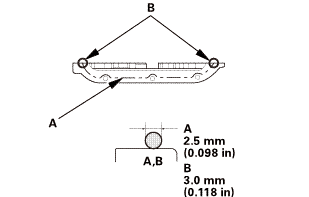 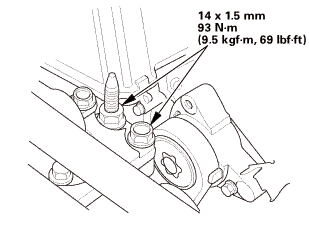 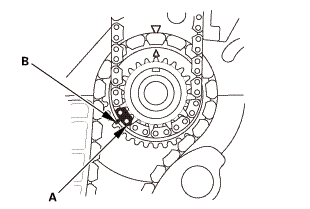 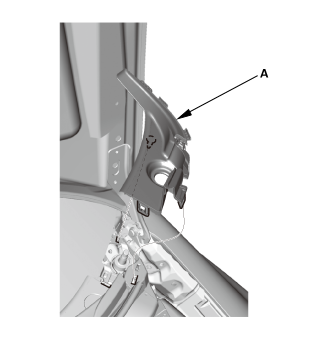 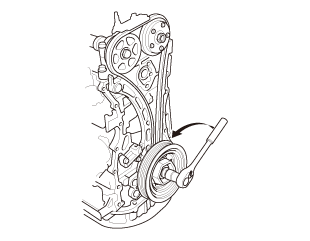 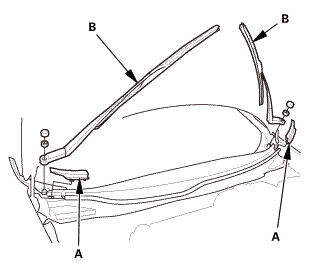 Before doing this procedure, check that the VTC actuator is locked by turning the VTC actuator counterclockwise. 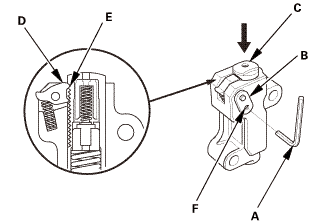 If not locked, turn the VTC actuator clockwise until it stops, then recheck it. 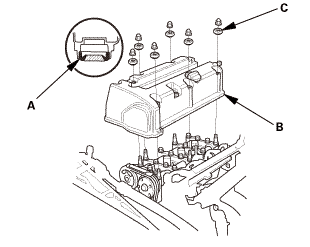 If it is still not locked, replace the VTC actuator.